What is Changing in DSM-5 to affect Mood Disorders? 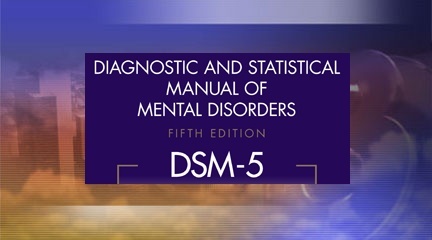 The Diagnostic and Statistical Manual of Mental Disorders, Fifth Edition (DSM-5) is the 2013 update to the American Psychiatric Association's (APA) classification and diagnostic tool. In the United States the DSM serves as a universal authority for psychiatric diagnosis. Treatment recommendations, as well as payment by health care providers, are often determined by DSM classifications, so the appearance of a new version has significant practical importance. The DSM-5 was published on May 18, 2013, superseding the DSM-IV-TR, which was published in 2000. Mood disorders are emotional disturbances consisting of prolonged periods of excessive sadness, excessive joyousness, or both. 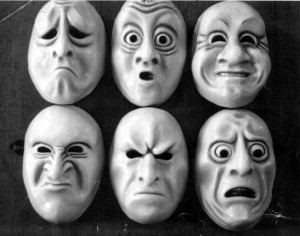 Mood disorders are categorized as Depressive and Related Disorders and Bipolar and Related Disorders. Anxiety and related disorders (see Anxiety and Stressor-Related Disorders) also affect mood. A mood disorder is diagnosed when sadness or elation is overly intense and persistent, is accompanied by a requisite number of other mood disorder symptoms, and significantly impairs the person's capacity to function. In such cases, intense sadness is termed depression, and intense elation is termed mania. Depressive disorders are characterized by depression; bipolar disorders are characterized by varying combinations of depression and mania. * Other complications include disability ranging from mild to complete inability to function, maintain social interaction, and participate in routine activities; impaired food intake; severe anxiety; alcoholism; and other drug dependencies. 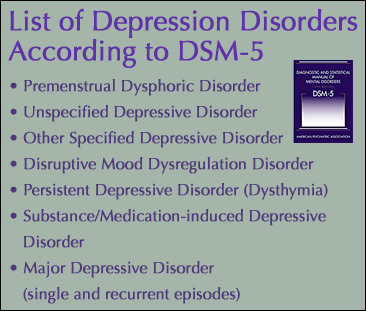 The DSM-5, released in May 2013, separates the mood disorder chapter from the DSM-TR-IV into two sections: Depressive and Related Disorders and Bipolar and Related Disorders. Bipolar Disorders falls in between Depressive Disorders and Schizophrenia Spectrum and Related Disorders “in recognition of their place as a bridge between the two diagnostic classes in terms of symptomatology, family history and genetics”. Bipolar Disorders underwent a few changes in the DSM-5, most notably the addition of more specific symptomology related to hypomanic and mixed manic states. 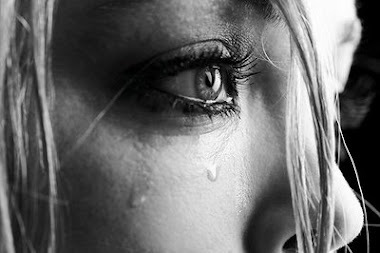 Depressive Disorders unwent the most changes, the addition of three new disorders: disruptive mood dysregulation disorder, persistent depressive disorder (previously dysthymia), and premenstrual dysphoric disorder (previously in Appendix B, the section for disorders needing further research). 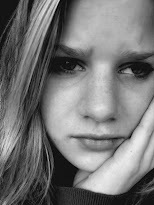 Disruptive mood dysregulation disorder is meant as a diagnosis for children and adolescents who would normally be diagnosed with bipolar disorder as a way to limit the bipolar diagnosis in this age cohort. Major depressive disorder (MDD) also underwent a notable change, in that the bereavement clause has been removed. Those previously exempt from a diagnosis of MDD due to bereavement are now candidates for the MDD diagnosis. To enhance the accuracy of diagnosis and facilitate earlier detection in clinical settings, Criterion A for manic and hypomanic episodes now includes an emphasis on changes in activity and energy as well as mood. The DSM-IV diagnosis of bipolar I disorder, mixed episode, requiring that the individual simultaneously meet full criteria for both mania and major depressive episode, has been removed. 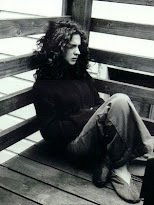 Instead, anew specifier, “with mixed features,” has been added that can be applied to episodes of mania or hypomania when depressive features are present, and to episodes of depression in the context of major depressive disorder or bipolar disorder when features of mania/hypomania are present. DSM-5 allows the specification of particular conditions for other specified bipolar and related disorder, including categorization for individuals with a past history of a major depressive disorder who meet all criteria for hypomania except the duration criterion (i.e., at least 4 consecutive days). A second condition constituting another specified bipolar and related disorder is that too few symptoms of hypomania are present to meet criteria for the full bipolar II syndrome, although the duration is sufficient at four or more days. In the chapter on bipolar and related disorders and the chapter on depressive disorders, a specifier for anxious distress is delineated. This specifier is intended to identify patients with anxiety symptoms that are not part of the bipolar diagnostic criteria. and premenstrual dysphoric disorder. To address concerns about potential overdiagnosis and overtreatment of bipolar disorder in children, a new diagnosis, disruptive mood dysregulation disorder, is included for children up to age 18 years who exhibit persistent irritability and frequent episodes of extreme behavioral dyscontrol. Based on strong scientific evidence, premenstrual dysphoric disorder has been moved from DSM-IV Appendix B, “Criteria Sets and Axes Provided for Further Study,” to the main body of DSM-5. Finally, DSM-5 conceptualizes chronic forms of depression in a somewhat modified way. What was referred to as dysthymia in DSM-IV now falls under the category of persistent depressive disorder, which includes both chronic major depressive disorder and the previous dysthymic disorder. An inability to find scientifically meaningful differences between these two conditions led to their combination with specifiers included to identify different pathways to the diagnosis and to provide continuity with DSM-IV. Neither the core criterion symptoms applied to the diagnosis of major depressive episode nor the requisite duration of at least 2 weeks has changed from DSM-IV. Criterion A for a major depressive episode in DSM-5 is identical to that of DSM-IV, as is the requirement for clinically significant distress or impairment in social, occupational, or other important areas of life, although this is now listed as Criterion B rather than Criterion C. The coexistence within a major depressive episode of at least three manic symptoms (insufficient to satisfy criteria for a manic episode) is now acknowledged by the specifier “with mixed features.” The presence of mixed features in an episode of major depressive disorder increases the likelihood that the illness exists in a bipolar spectrum; however, if the individual concerned has never met criteria for a manic or hypomanic episode, the diagnosis of major depressive disorder is retained. Further Study in DSM-5 Section III. Third, bereavement-related major depression is most likely to occur in individuals with past personal and family histories of major depressive episodes. It is genetically influenced and is associated with similar personality characteristics, patterns of comorbidity, and risks of chronicity and/or recurrence as non–bereavement-related major depressive episodes. 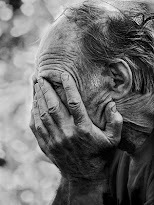 Finally, the depressive symptoms associated with bereavement-related depression respond to the same psychosocial and medication treatments as non–bereavement-related depression. In the criteria for major depressive disorder, a detailed footnote has replaced the more simplistic DSM-IV exclusion to aid clinicians in making the critical distinction between the symptoms characteristic of bereavement and those of a major depressive episode. Thus, although most people experiencing the loss of a loved one experience bereavement without developing a major depressive episode, evidence does not support the separation of loss of a loved one from other stressors in terms of its likelihood of precipitating a major depressive episode or the relative likelihood that the symptoms will remit spontaneously. Suicidality represents a critical concern in psychiatry. Thus, the clinician is given guidance on assessment of suicidal thinking, plans, and the presence of other risk factors in order to make a determination of the prominence of suicide prevention in treatment planning for a given individual. 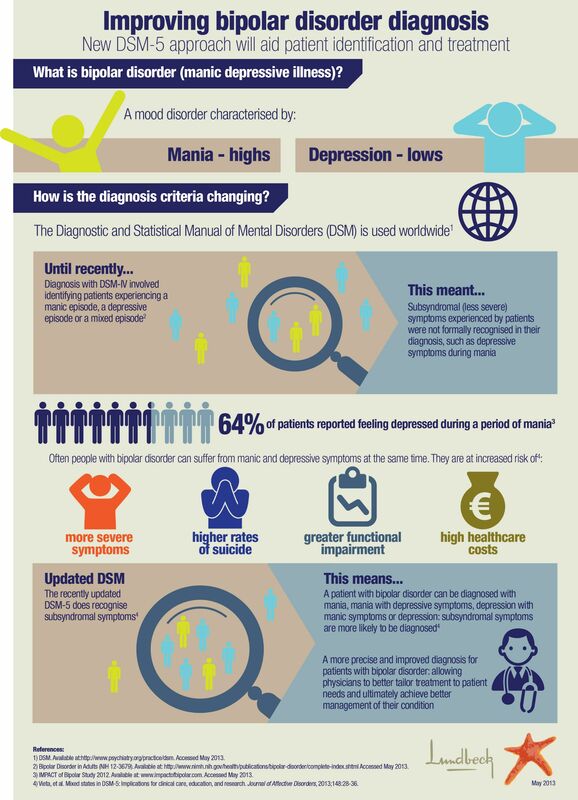 A new specifier to indicate the presence of mixed symptoms has been added across both the bipolar and the depressive disorders, allowing for the possibility of manic features in individuals with a diagnosis of unipolar depression. A substantial body of research conducted over the last two decades points to the importance of anxiety as relevant to prognosis and treatment decision making. The “with anxious distress” specifier gives the clinician an opportunity to rate the severity of anxious distress in all individuals with bipolar or depressive disorders.